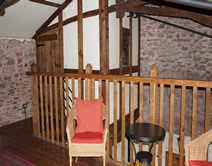 Self catering, Medieval Barn in South Devon. Open all year. Short breaks or long stays. Romantic breaks, walking, painting, visiting the beach, or just relaxing. Sleeps 2 plus two children plus a cot and is fully equipped with all the items necessary for you to enjoy your stay in Devon. 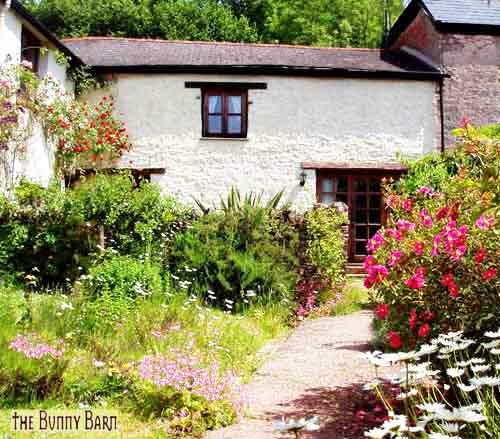 The open nature of the Bunny Barn makes it ideal for couples or a young family. 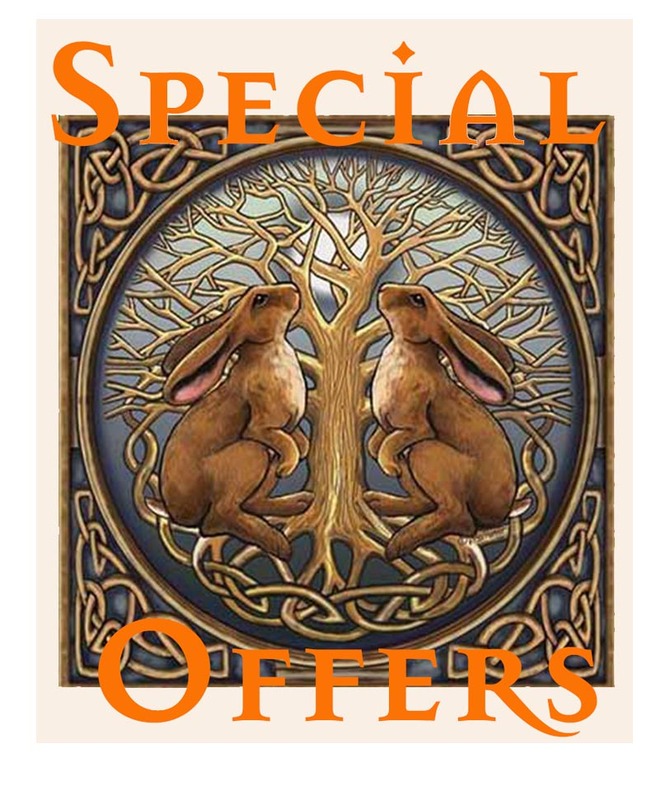 Price includes Heating, Electricity, Logs for the Fire, Bed Linen and Towels. Master Bedroom With Curtained Double Bed. Children's beds and cot are available if required. Fully Fitted Kitchen. Dishwasher electric oven, ceramic hob, fridge, microwave, butler sink and washer dryer. Bathroom. Bath with Shower over. 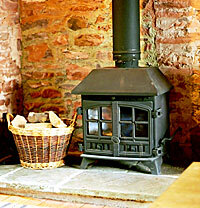 Log Burning Stove. With logs provided. Living Room Area. 2 and 3 seat sofas, 42' LED TV, CD player * DVD player. Front Cobbled Courtyard. As well as a small rear garden. Parking for 2 cars. Please ensure that you have your £50 breakages/damage bond upon booking. This will be returned to you, less any monies retained for breakages/damage, no later than 10 days after the end of your stay.